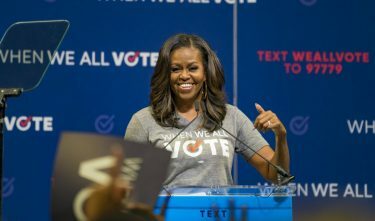 First lady Michelle Obama joined singer Marc Anthony and actress Gabrielle Union in a grassroots rally on Thursday to urge citizens of South Florida to get out the vote. 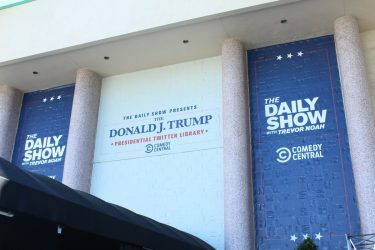 The first lady spoke to a crowd of 4,000 people in the James L. Knight center, emphasizing the importance of early voting, especially in the last few days before the official election. 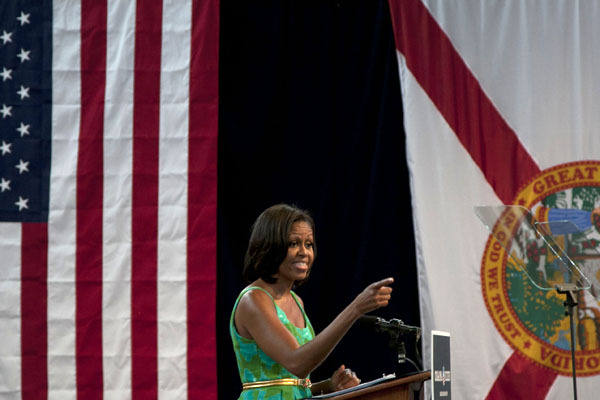 The first lady reminded voters that, in 2008, President Obama won Florida’s vote by 236,000 votes, which can be broken down into 36 votes per precinct. Others speakers urged the crowd to action with the slogan “Fired up? Ready to go!” and focused on the personal nature of the campaign issues. Union highlighted the importance of the Lilly Ledbetter Fair Pay Act, the first bill Obama signed into law. She also talked about ObamaCare and how it allows women to have control over their bodies. Obama stressed Union’s point by explaining how the president is aware and supportive of women’s issues because of his experiences with his mother and grandmother. Their emphasis on women’s equality appealed to sophomore Nour Ghaddar, a volunteer for Canes for Obama. The first lady also spoke personally of her experience with the financial aid she needed for college and the importance of education that was instilled in her. She said she hopes every child will receive the same opportunity. 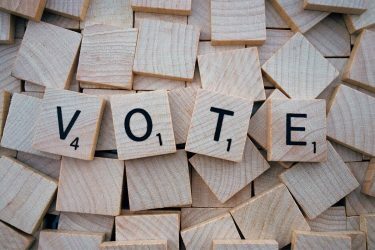 Speak Up: What do you do when you lose power?